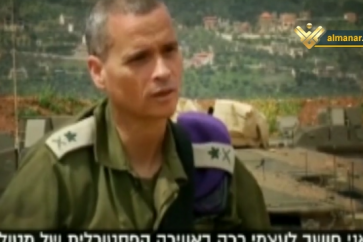 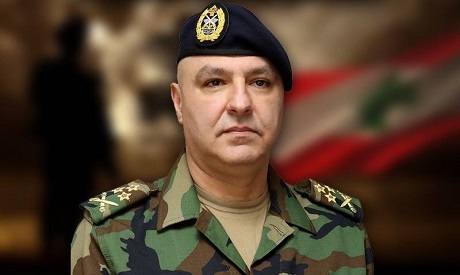 Army Commander General Joseph Aoun praised the Lebanese military sacrifices, stressing that preemptive operations against terrorists have protected the country. 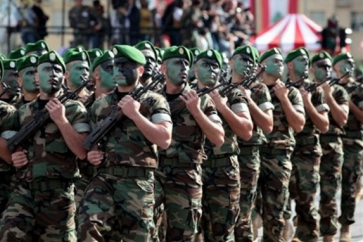 On the occasion of the 72nd anniversary of the Army’s establishment, General Aoun said that Lebanese look up to the troops’ bravery and valor in the battlefield where they keep on offering sacrifices to defend their Nation, people and the flag. 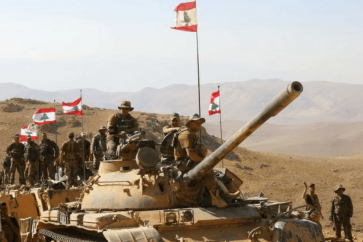 “Terrorism remains the same whether its aggressions are launched from the southern border or the eastern border where you have tightened the noose to the maximum around terrorists during the past year,” General Aoun said addressing Lebanese troops. 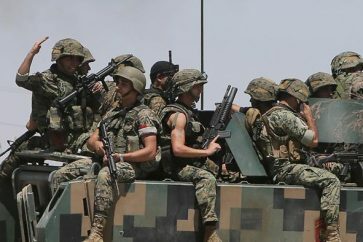 “The consecutive preemptive operations that you conducted and keep on conducting in the frame of proactive security have protected the country and the people from grave dangers and minimized casualties in lives and properties,” the army commander said in his Order of the Day to the troops.